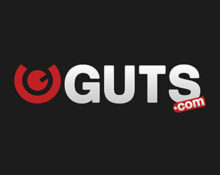 Guts Casino – Reel Love! Spin for a date on your favorite slot! Valentine’s Day promotion exclusive for players from Australia, Austria, Finland, Germany, Gibraltar, Ireland, Malta, The Netherlands, New Zealand, Norway, Sweden, Switzerland and the United Kingdom. Christmas trees were replaced by donuts and now they get replaced by love hearts. Guts Casino has just launched series 3 of their wagering promotion where players get rewarded with a choice of Free Spins by completing 15 levels on the progress bar. At every level they give players two slots to choose from for their Free Spins with the winnings being wager free! Take part in the latest edition of the Free Spin promotion at Guts running from 14th February to 5th March 2017. Play your favorite games and see the promotion bar at the top of your screen progressing from level to level. Upon completing a Reel Love level in the progress bar, you can select one of two Love outcomes in the form of Free Spins. Once you have selected this, the free spins shall be awarded automatically. You can open the game in question, and play them at your convenience. 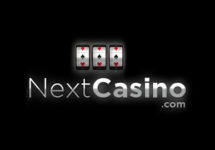 15 levels are available and each will have a predefined amount of Free Spins as a reward. 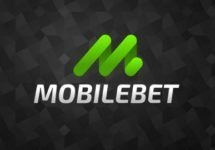 These are valid for three days after they have been awarded and the winnings from them are completely wager free. 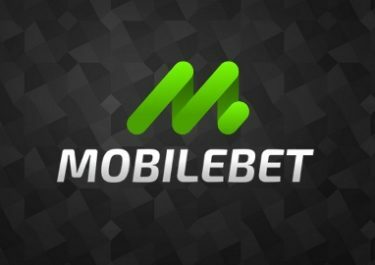 The promotion is only open to players from Australia, Austria, Finland, Germany, Gibraltar, Ireland, Malta, The Netherlands, New Zealand, Norway, Sweden, Switzerland and the United Kingdom. Terms and Conditions apply. Launched in 2013 the casino is operated by MT SecureTrade Ltd. under MGA Malta, Curacao and UK licenses. A superb choice of games are on offer for desktop, mobile and tablet from acclaimed suppliers like Netent, Microgaming, Aristocrat, Bally, Barcrest, Betsoft, Elk Studios, IGT, Leander Games, NextGen, NYX, OMI, Play N ‘Go, QuickSpin, Thunderkick, WMS and Evolution Gaming for their LIVE Casino. A good variety of currencies and payment methods such as credit / debit cards, instant banking, Neteller, Skrill, Paysafe Card, Zimpler and Bank Transfer ensure fast and secure deposits and withdrawals. The website is available in 5 languages and customer support is provided 24/7 via Email, Live Chat and Phone.